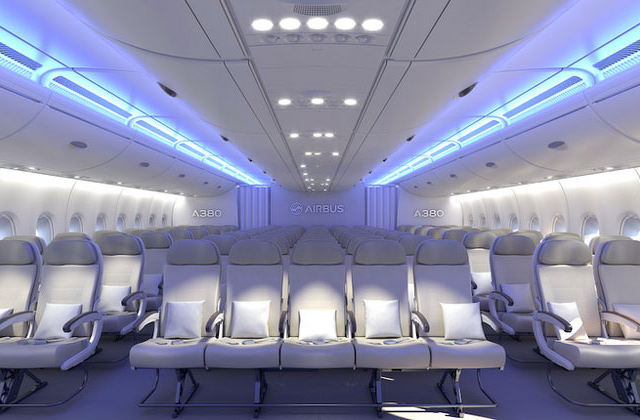 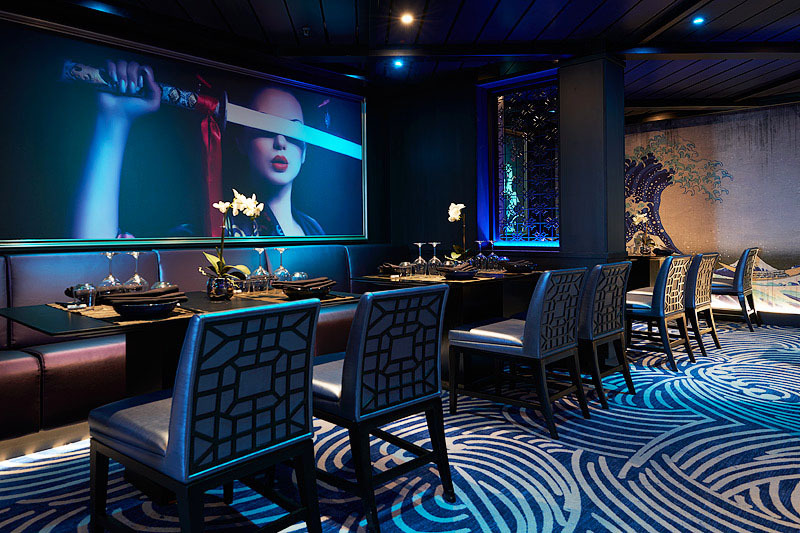 P&O Cruises have released a fly-through inside their new Pacific Eden and Pacific Aria cruise ships, both set to launch at a star-studded ceremony in Sydney this November. 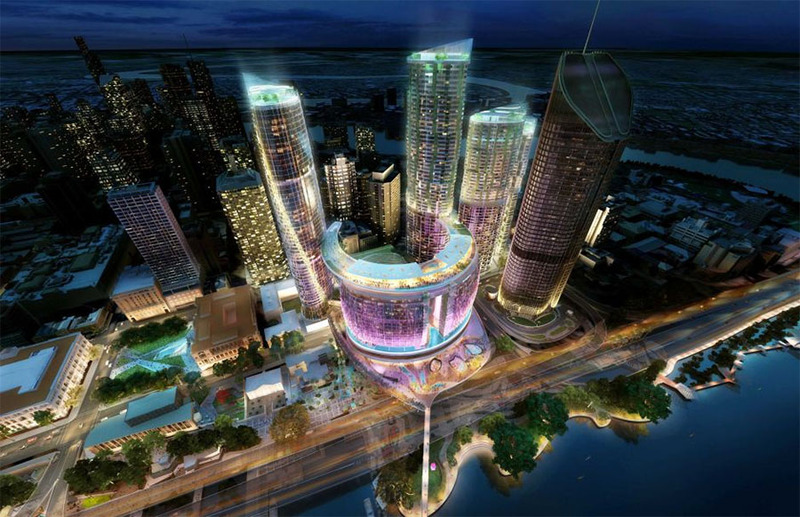 Brisbane, the city affectionately known as Brisvegas, is set to undergo a massive transformation following the approval of a multi billion dollar development for the city’s riverside. 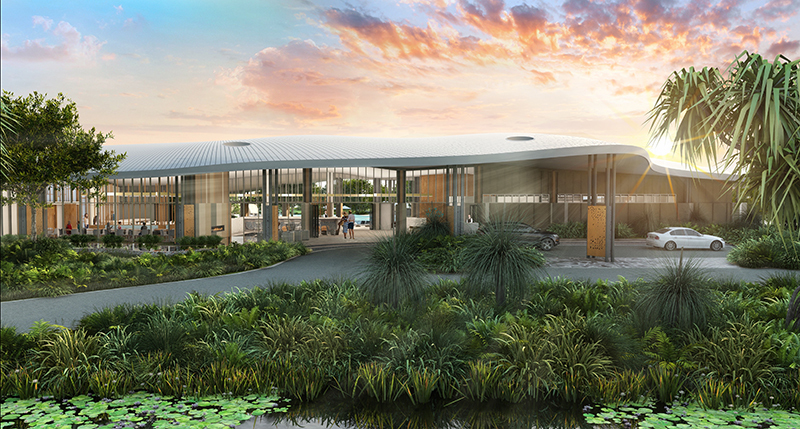 Elements of Byron, a new $100 million beachfront resort, is set to become Accor’s first property in Byron Bay following the signing of an agreement under its boutique luxury brand – The MGallery Collection. 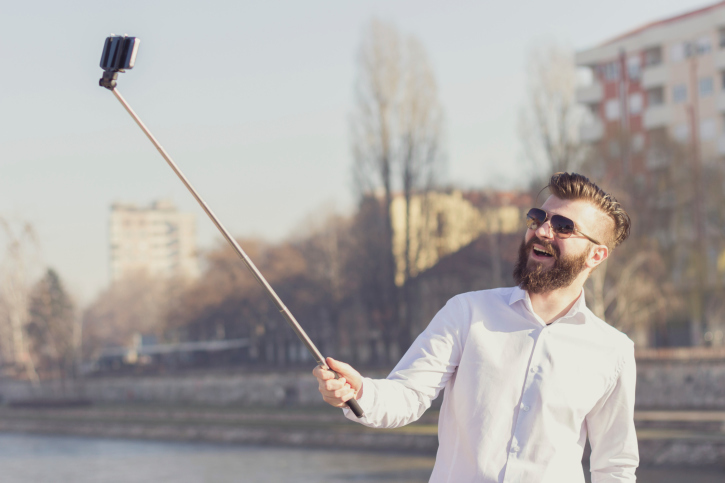 Is the selfie stick dangerous?